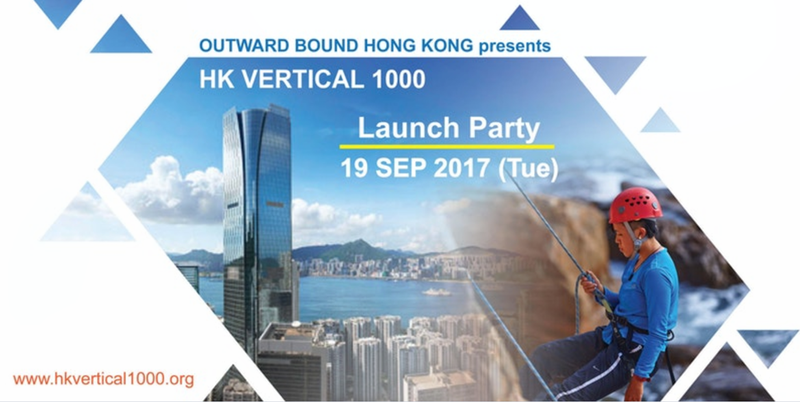 One of the most ambitious charity events to be held in Hong Kong, the HK vertical 1000 will provide a once in a lifetime opportunity for 40 high-fliers to abseil down the face of iconic One Island East in Taikoo Place. Money raised will help in enabling disadvantaged young people to achieve their own life-changing experiences. Join us at the Launch Party to find out more information of this good cause, and meet the technical director who designed and executed a similar event in Europe's tallest skyscraper in 2012.